Have you taken on the challenge of designing your own hangar? It can be surprisingly complex to plan and build such a seemingly simple building! Here are some tips from the team at Monmouth Executive Airport. Check requirements and restrictions: Hangar sites will have certain regulations governing how you can build on them that will impact your design. Some factors include the percentage of the block that can be built on, how close you can build to the boundaries of the envelope, fire restrictions, waste water requirements, access requirements and even permissible types of cladding. Focus on your door system: The type and size of your hangar door is critical to the building’s functionality – and the best advice is to always choose the bigger of the two options. There are a range of door options including bi-folding doors, vertical lift doors and sliding doors, with sliding doors being the most affordable option and bi-fold and vertical lift doors offering the best space savings. Check your aircraft space: Once you know how many aircrafts you are planning to store in your hangar, you’ll have a solid idea of how large it should be. Remember to include sufficient space around each aircraft to make moving around the hangar easier and make it simpler to maneuver an aircraft out of the space. Many people also use their hangars for additional storage for boats, cars and ATVs, so it’s always good to consider all your storage needs even if they aren’t aircraft-related. Make sure your electrical supply is up to the task: From lighting and charging points for your cellphone to plugs for tools and appliances, it’s important that your hangar has sufficient points to meet your needs. Properly planned outlets will make working on your aircraft much easier and less dangerous – removing the risks of running cables all across the floor space. Don’t forget your additional extras: Hangars can be fitted with extra features and the best time to do this is during the building process. This can include office or workshop space, running water (and a toilet), and so forth. 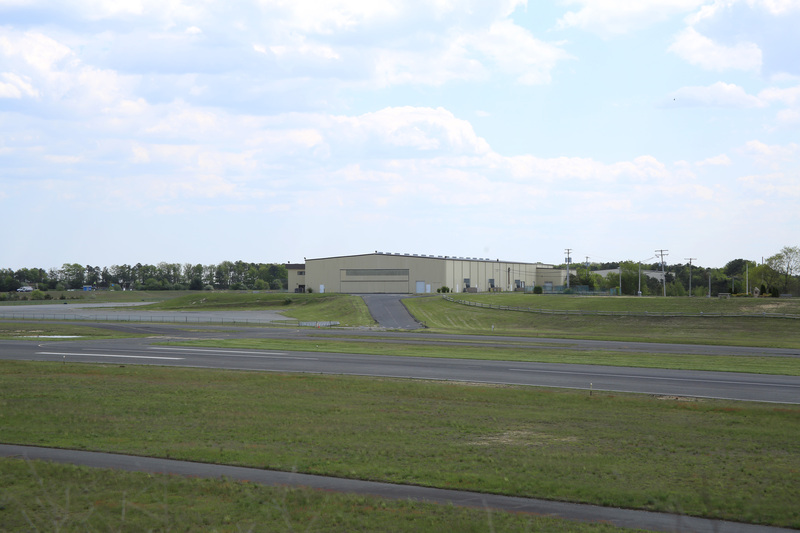 Monmouth Airport is currently expanding – and part of our plan is to meet the demand by pilots and charter companies for affordable, high-quality hangar space NJ. In addition to communal hangar space, we also offer T-hangars, options for custom hangar space and flight office space. Our FBO services and aircraft maintenance services have been upgraded to match this world-class offering, including the supply of fuel at competitive or cheaper rates than competitors in the region. For more information about Monmouth Jet Center or airplane hangars in New Jersey, please contact us or visit our website at http://monmouthjetcenter.com/ today.